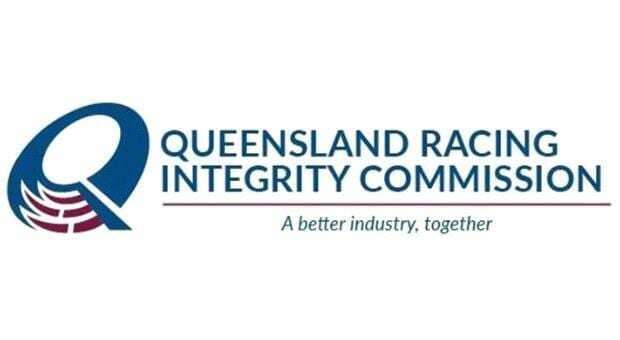 The Queensland Racing Integrity Commission (QRIC) has concluded its investigation into an incident at an Ipswich greyhound meeting on 4 March 2018 when two greyhounds were entered into the wrong races. Commissioner Ross Barnett said the two animals concerned belonged to the same trainer and were mistakenly presented to race officials to compete in races 1 and 2 respectively. “The error was discovered when post-race identification checks were completed on the place getters from race 2,” he said. “An independent investigation has determined that the error occurred as a result of a failure to properly examine documents presented to officials pre-race and the Stewards failure to use identification protocols which maximise the opportunities offered by microchip identification to eliminate such errors. “There was no evidence of any attempt by the trainer to deliberately mislead or deceive race officials and no disciplinary action has been deemed necessary as a result of the investigation. “As a result of the investigation a new pre-race identification procedure has been introduced which has already proven effective in averting another potential mix-up at a recent meeting.